The SHOCKING BLUE NEO is a high quality four-season sleeping bag designed for cold weather expeditions at high altitude. Due to its compatibility with Valandre’s Combi full suit and its relatively light weight (48.6oz/1380g), it has become a standard bag in the high camps of the big mountains. 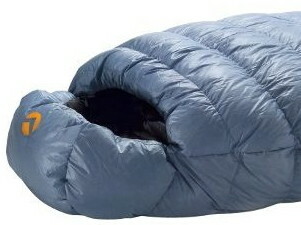 The innovative expedition sleeping bag. An excellent companion for easy expeditions, winter trekking and alpine high mountain climbing. 32 anatomically trimmed chambers, differential section, "Marie-Antoinette" warmth collar, trapezoidal angle position of the foot area, lateral two-way full length zip with a down filled bar (inside) and a wind and cold protection bar (outside). Comfort : 12°F/ -11.6°C, With over 30 years of experience producing and supplying down products, our experience says -20°C in limit of comfort. Compartments : 32 compartments (top and bottom separated), mounted using the second generation tubular technology of H-box wall pre-cut and shaped anatomical shaped baffles. Down quality : Oie 95/05, Filled with our 95/05 "fatty" gray goose from the South West of France. A unique and totally mature down quality, that has a fill power of 800+ cuin (EU Norms) 850+ (US Norms). A strong long lasting quality down with excellent moisture resistance. 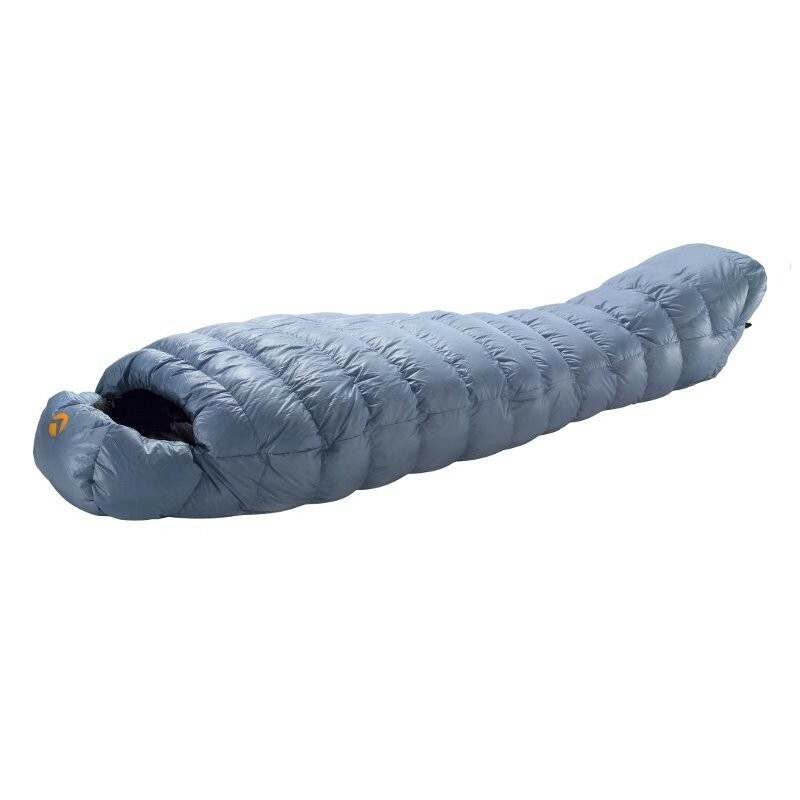 With the Shoking Blue, Valandre created a down sleeping bag in 2001: thanks to the shape of the chamber walls, the sheath offered a uniform insulation all around, which was hardly achievable with conventional designs. Now there is the detailed refined successor, the Shoking Blue Neo. It isolates as well as its predecessor (-13 / -20 ° C), weighs 1320 grams but slightly less. An extra thickly filled hood protects the cold-sensitive forehead and nose part, while the heat collar, which matches a throat crotch requires time to close, but sits comfortably and seals perfectly. In addition, the trapezoidal foot part is pleasing. It offers the toe place, but has hardly any unnecessary volume, which would have to be warmed up. And the spacious trunk area makes the Shocking Blue even more powerful. The material and processing quality is also the finest. 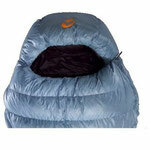 Thus, the Shocking Blue continues to be the top league of the down sleeping bags. That justifies the high price. 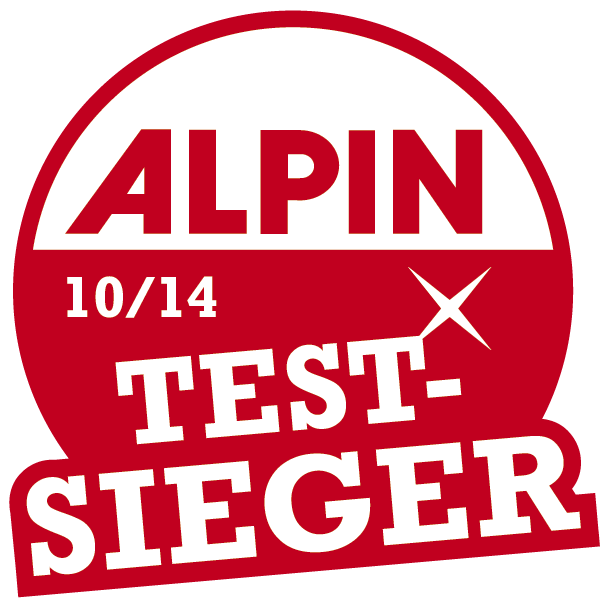 Test impressions: The high quality of the material and the processing is quickly apparent. The heat collar can be easily adjusted by means of a small zip and then further reduced by Velcro. The hood fits perfectly. An additional outer cover strip prevents cold break-in. Conclusion: The Shocking Blue from Valandre offered the best insulation with the highest Fillpower. In addition, he has an ingenious cut, which causes the sleeping bag to blow away from the body like a balloon and creates a lot of space for warm air cushions. The high-quality materials are perfectly processed. A worthy test winner! 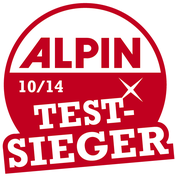 Test report Valandre Shocking Blue on the website "I love mountains"
To the test report of the Valandre Shocking Blue on the website "Ich liebe Berge"